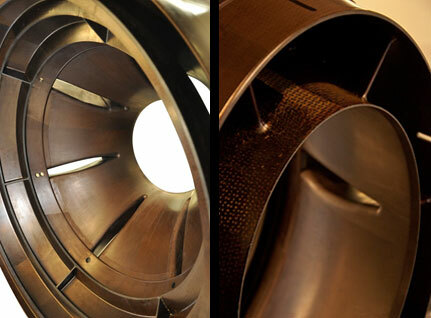 Matrix has excelled in the field of precision RTM and conventional composites. Our robust manufacturing methods are ideal for composites and integrated structures requiring multiple finished surfaces, low void content, and high fiber volume. Utilizing precision machined tools and high-pressure processing systems, we produce composite components with a high degree of repeatability and process control. Advanced preform design, complex tooling solutions and proprietary processing methods sets Matrix apart from the competition. Matrix Composites' team of experts is capable of making large, complex parts with high mechanical performance, tight dimensional tolerance and unsurpassed laminate quality. Ask about the benefits of our proprietary HiRPM® process and related services.